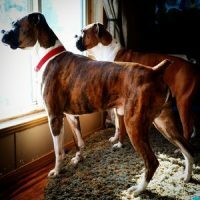 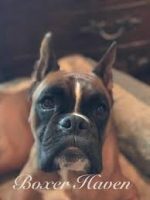 Show Me Boxers is family owned and now located in the beautiful state of Arkansas.Our goal is to raise healthy, quality puppies that will bring years of love, entertainment, laughter and joy to their new loving families. 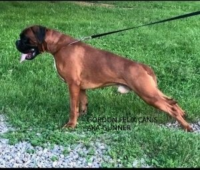 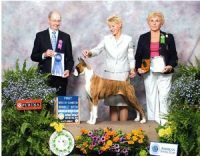 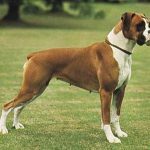 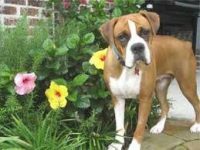 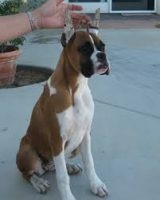 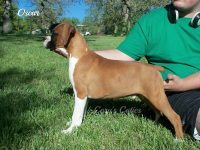 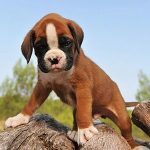 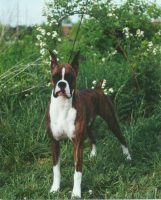 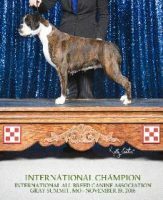 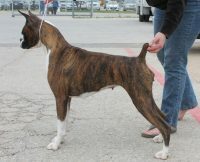 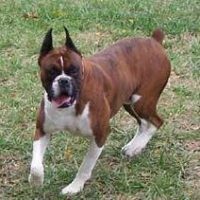 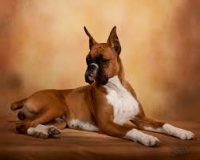 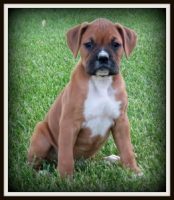 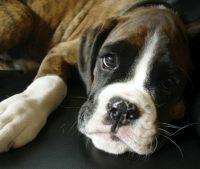 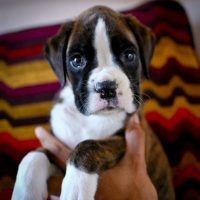 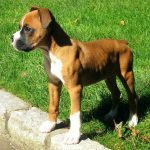 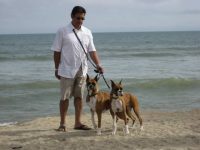 We specialize in raising high quality Boxer babies in all the colors available in the breed. 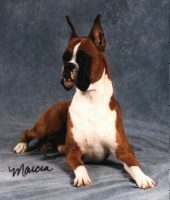 We have been breeding since 2004 and we’ve placed puppies in homes all over the United States and Canada. 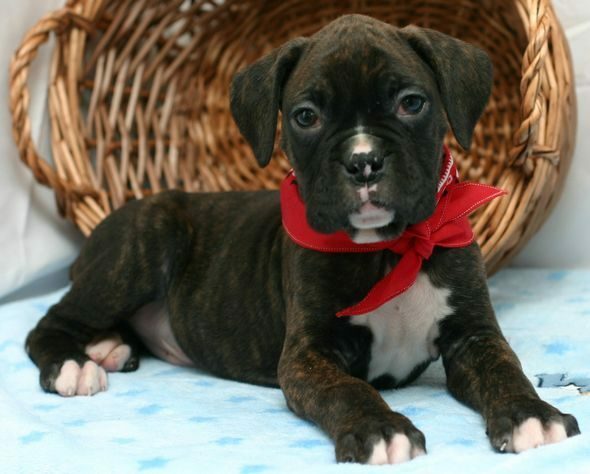 We are experienced at getting your puppy to you quickly and safely.